We are husbands and fathers (four children each) committed to “raising the free” in our respective families, and as a community. We’re holding this space to explore the challenges and potential of conscious parenting with you, because we believe “family is the journey”. What would our world be like if we considered “conscious parenting” to be our most profound humanitarian act? Identity Architect & Philanthropist and host of the Noetic podcast. CEO of Coast Creative and founder of Raising the Free. In today’s distracted and often disconnected society it can be seriously challenging to raise free-thinking, conscious children. But, could there be any more important purpose to our lives than to make this the priority? 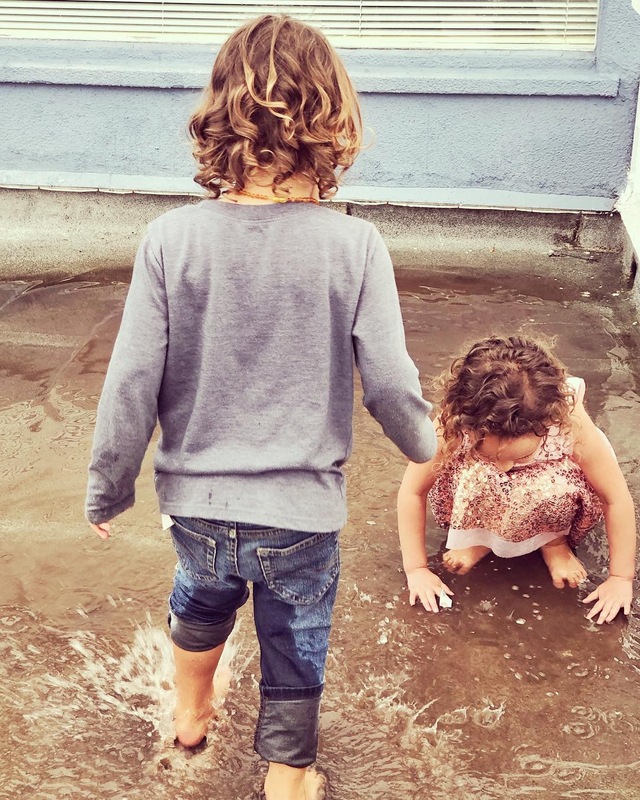 This is a discussion about what families encounter when they prioritize their child’s consciousness and experience of love above all else. We’ve come to understand that a parent is far more than just a guardian or caretaker, they are a child's “chief influencer” for the most defining years of their cognitive, emotional, and physical development. This is an honest conversation about our individual and collective journeys, as we toil with our greatest challenges and share insights we've gained along the way. As creatives and activists, we believe raising little humans to be vessels of love is the most profound humanitarian act. We’re excited to invite you to join us as we dive into the beautifully complex adventure of raising the free. 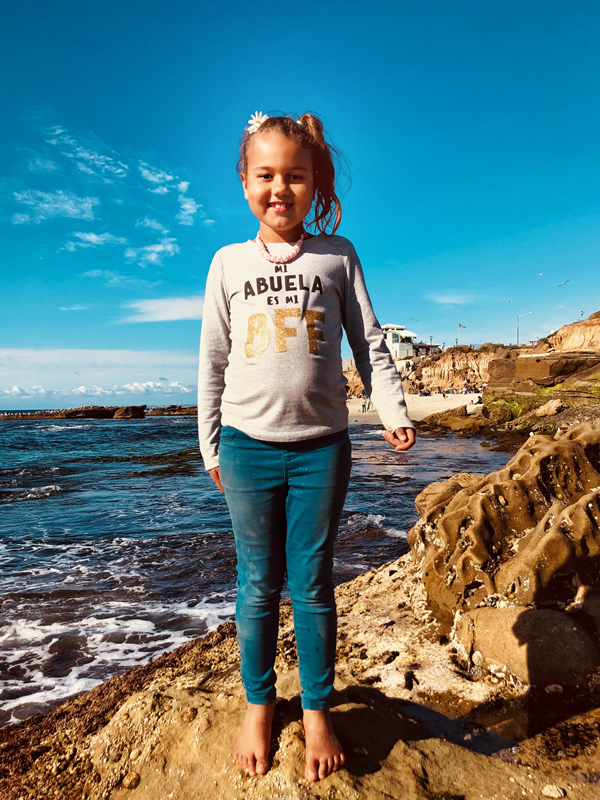 We are committed to amplifying the perspective that the conscious vitality of our children is the most urgent and profound humanitarian act we could engage in. 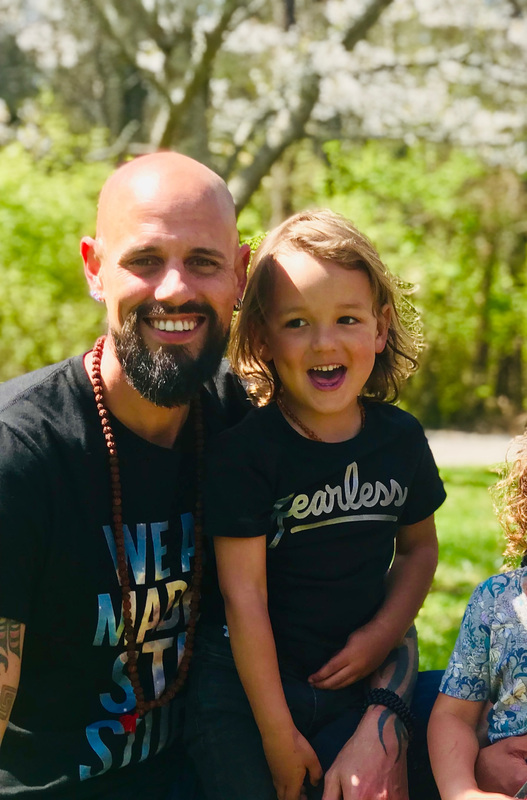 We hope this conversation inspires and further equips people to organize their lives around raising free-thinking, conscious children and to treat that mission as our greatest humanitarian act. We are creating a series of shows based on feedback received by the Raising The Free audience. Here are the discussions we will cover across the upcoming four episodes. CONSCIOUS PARENTING AS A HUMANITARIAN ACT? For the past 20 years, I (Jared) have lived as an identity architect and human rights activist. 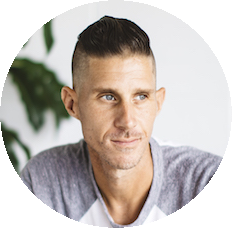 Vinny is a successful, serial entrepreneur and creator of Raising the Free. Our unique experiences and collective studies of culture, economics, and human behavior in combination with our commitment to raising the free has led us to some similar conclusions about life. Humanitarian efforts are focused on correcting symptoms created by humans. It makes sense to address the cause of the problem, which in this case is the perspective of the humans that contributed to the problem. In short, we believe the world’s maladies would begin to dissipate organically if we simply focused our efforts on the vitality and consciousness of our upcoming generations. The experience and consequent perspective of our children has to be our greatest priority. And in our experience, serving this purpose also happens to be our greatest opportunity to experience authenticity, deep connection, and joy. Everybody wins! Check out the latest episodes of the Raising the Free podcast series here. Click on an episode for show notes and links. "We view “conscious parenting” as our greatest humanitarian act. And you don’t have to have kids to contribute to that act. You just have to care that they exist, and organize your life around their bolstering consciousness, for the greater good of humanity." 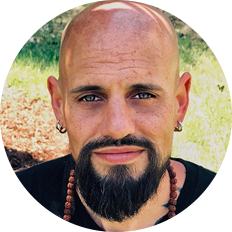 If you're interested in learning more about Raising the Free or Noetic, check out the links below. We'd love to connect with you! Raising the Free is a platform for providing resources and inspiration as they share their own family’s journey of living consciously and intentionally. 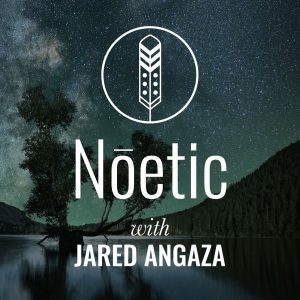 The Noetic podcast is for seekers, thinkers, and doers that care deeply about the vitality of humanity and our planet. Join us we hold space for an open conversation about wonder, wisdom, and culture.